Meet Hearty, a child from Bohol with big dreams. 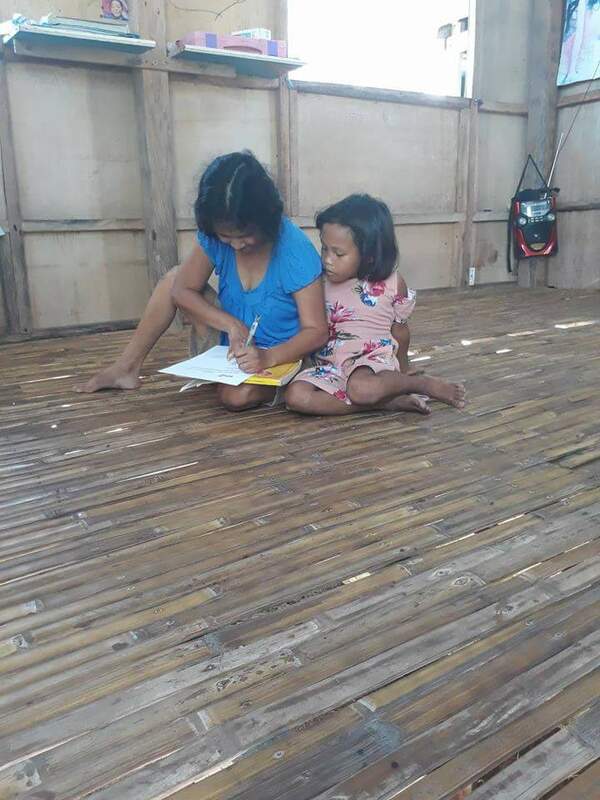 While other children her age play together as pretend doctors, teachers, or policemen, seven-year-old Hearty, a first grader in a public school in Calape, Bohol, can only muster up a simple fantasy of having a job that will free her family from poverty — and what that job would be, she cannot even imagine. With only her fisherman father to provide for her, her two siblings, and her grandmother, Hearty often goes to school with an empty bag and even emptier stomach. ← What Makes Amaia Steps Altaraza SJDM a Smart Investment?